LEGEND1959 has no current links. It never stops for me! 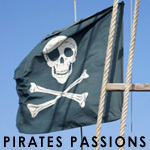 Help us keep Pirates Passions free of spam and fake profiles.